Thanksgiving is only 18 days away! ~G-A-S-P~ No pressure, just fun on the horizon. 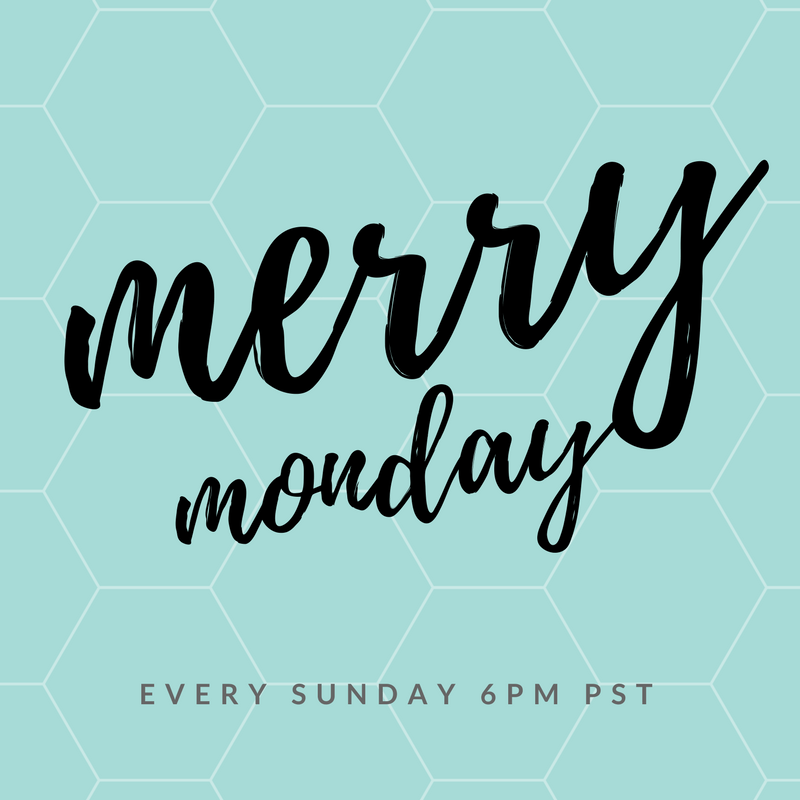 That is why my favorite holiday of the year is my focus for Merry Monday Features! The struggle is real, isn’t it. We make a grocery budget then immediately blow it! You’ll find several unique and viable ideas in this list just in time for Thanksgiving grocery shopping. This is not your average Gratitude Journal. Looking for a pretty and delicious Thanksgiving dessert! Look no further! A scrumptious recipe idea on a favorite Thanksgiving side dish! Start a new tradition in your family with the Thankful Stick! Thanks for hosting the fun and have a nice week!